Marjan Vayghan just got back from spending all of January in India! “Every moment was treasured as if flew passed by my 7 fellow travelers and I. We traveled by night and soaked in different cities and villages by day. Each site was a spectacular symphony of food, culture, relics, and the rhythm that consumed and forced your feet to keep up (although the desire to linger would win out occasionally). The only constant throughout January, were the amazing PEOPLE we met! They have nothing, but they are willing to offer up everything…… I wish I could do something to give back. Now You have an opportunity to do something Marjan never got to do! You can come to see her Art event at 18th Street this Thursday and help support Indian children mired in poverty by visiting Womenfound’s Exhibit in Pasillo’s II at the same time. You can purchase the children’s art for $35/pc (reduced) or 3 for $90. We will also have some choice framed pieces on offer at silent auction. By coming to see India through the youngest eyes and art of it’s native population, you can support the little hands, that decided to offer up their world to you, without ever having met you! Come support us support them. Closing Reception is on March 3, 2011 from 3 to 10pm. 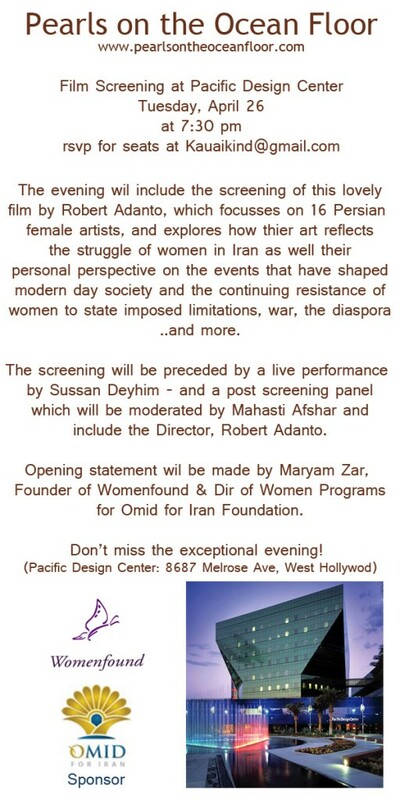 FUNDRAISER IN SANTA MONICA, AT 18th Street Arts Center ON FEBRUARY 19, FROM 6 to 9 pm. Womenfound has gathered original art from a small shelter in India serving impoverished women and children in this rural enclave. Now we are planning an Art Exhibit to benefit their shelter featuring their art. Womenfound has teamed up with 18th Street Arts center in Santa Monica to bring you this unique exhibit. These are free-hand drawings that often reflect their lives, their thoughts and their inner-most concerns, as small children living a nightmare, where older children are sold by families in order to feed the smaller ones, widows resort to prostitution and slavery for a mere roof over their head. We will be selling the art at $39/piece or a set of 3 (your choice) for $100. We will also have a few pieces framed and offered at silent auction throughout the evening. Please come to our opening night event on Saturday February 19th. We will have a wine bar and gourmet hot-dogs, and we promise you a great exhibit of unique art to warm your heart! Womenfound has collected the art of nearly 70 of these children to exhibit to the world. Here at 18th Street Arts center, where art meets social consciousness, these drawings will be on display for you to see, ponder and purchase. All the money raised will go to the shelter where they need a generator to keep their heater running through the winter, a used van to transport the children to a clinic nearby when need be, and for food and sustenance. The exhibit will run one month, but opening night promises to be en exceptional evening. there will be wine and spirits as well as organic gourmet hot-dogs. We will have art-cards and t-shirts for sale bearing the children’s art and a slide show of pictures so you can see who you are supporting by being there. Save the date. Make a night of it. tell your friends. Come to 18th Street Arts center (Olympic and 18th St) in Santa Monica at Pasillos II for a night to remember, and a feel-good high from spending money like you’ve never had before. email us: info@womenfound.com for more information. Thanks to everyone who made opening night for this event a success. The art will be up until March 15. Please go check it out if you didn’t make it to opening night – and many did not due to a downpour.